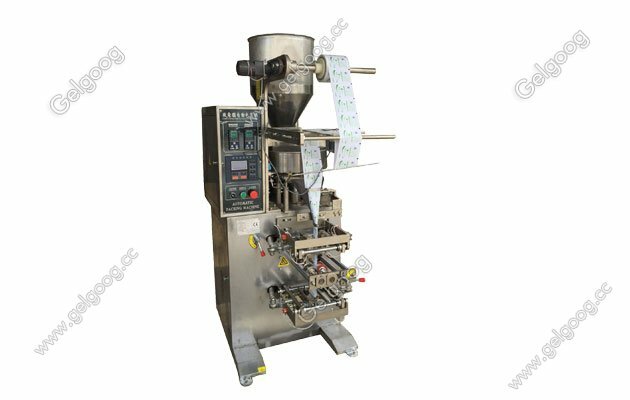 The automatic granule packing amchine is multifunction,for the packaging of food, seasoning, and medicine. 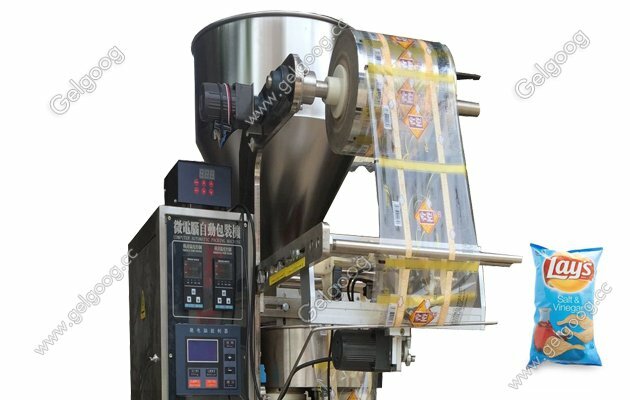 Automatic Granule Packing Machine With Best Price in China The snack food granule packing machine adopts microcomputer control and correction system. Because of the signal processing and setting by microcomputer, it can achieve synchronization, bag length, position fixing, automatic tracking of cursor track, and automatic diagnosis of fault display screen. 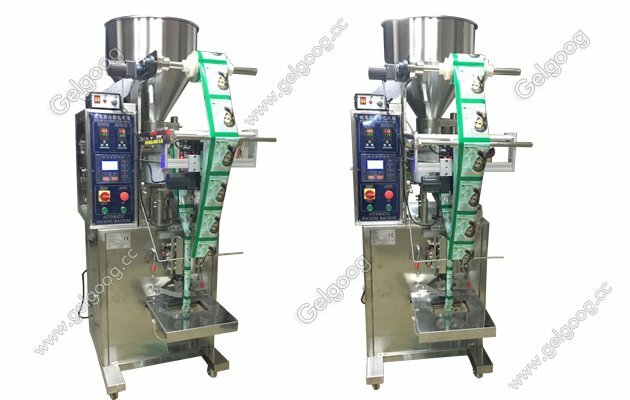 The automatic granule packing machine can automatically perform bag making, metering, filling, inflating, counting, sealing, code printing, feeding, quantitative stop, fixed bag cutting, same cutting and a series of actions. 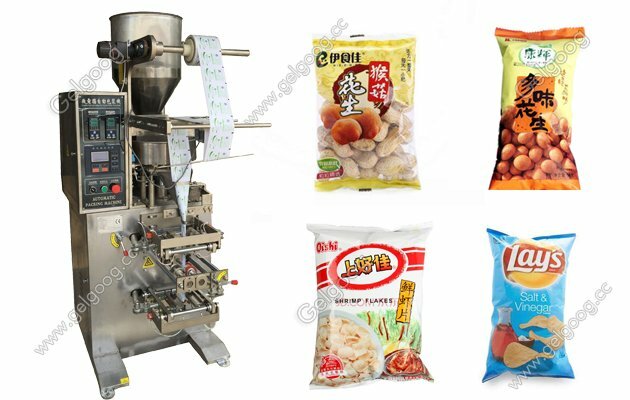 It is suitable for the packaging of food, seasoning, and medicine (such as puffing, fried slices, crisp cakes, moon cakes, etc. ).It belongs to the hot sealing packing material, such as polyester / polyethylene, nylon composite film, reinforced composite film, BOPP and so on.